We find it delightfully unlivable here! 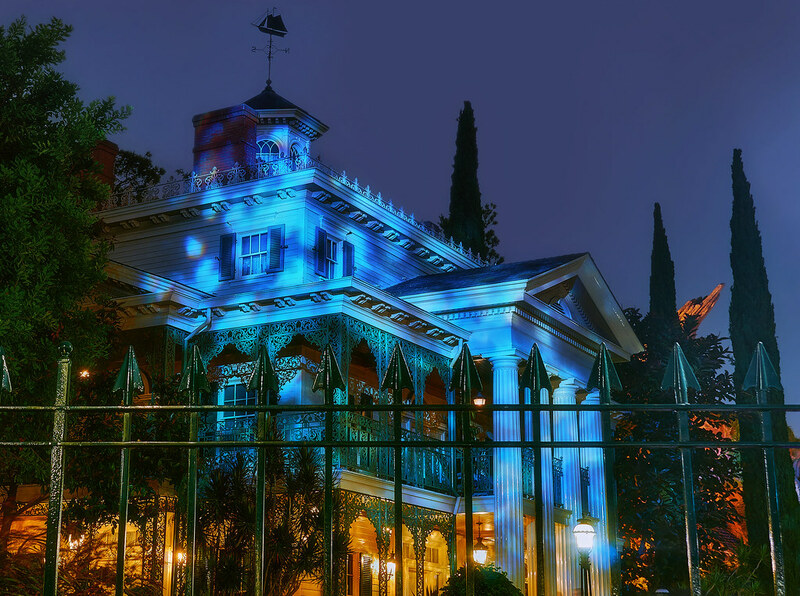 This entry was posted in Haunted Mansion and tagged ghosts, grim, Haunted Mansion, spooky. Bookmark the permalink.